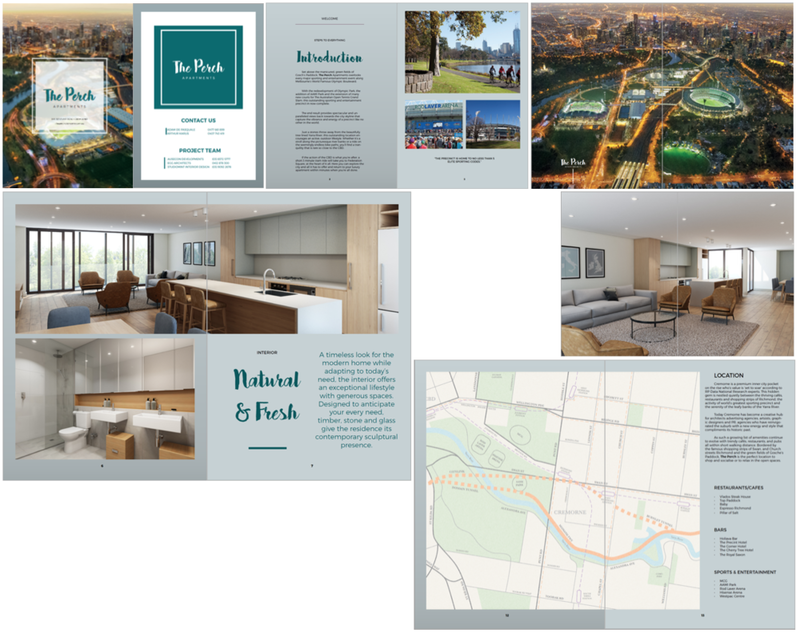 Working with some of the leading development and construction firms, we've had the privilege to assist not only in the Interior Design of their developments, but also create the entire brand, brochure, real estate plans and handouts. 80 Apartment development with commercial and retail stores on the ground floor. The new development would be an iconic building in the maturing suburb of Caroline Springs. 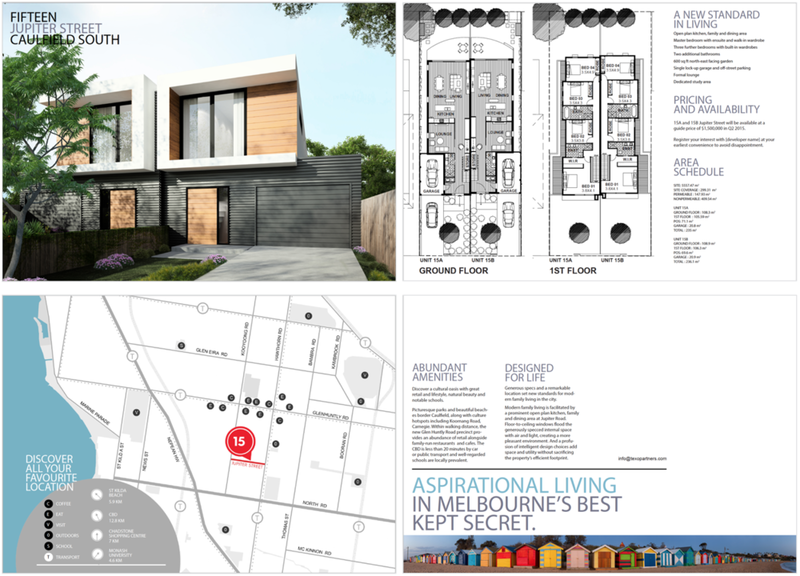 High end luxury dual-occupancy dwelling in the prime area of Caulfield for private developer. 6 high end luxury apartment development in the heart of Cremorne.